For a wedding venue in the centre of Hertfordshire’s idyllic county town you have found the perfect location. 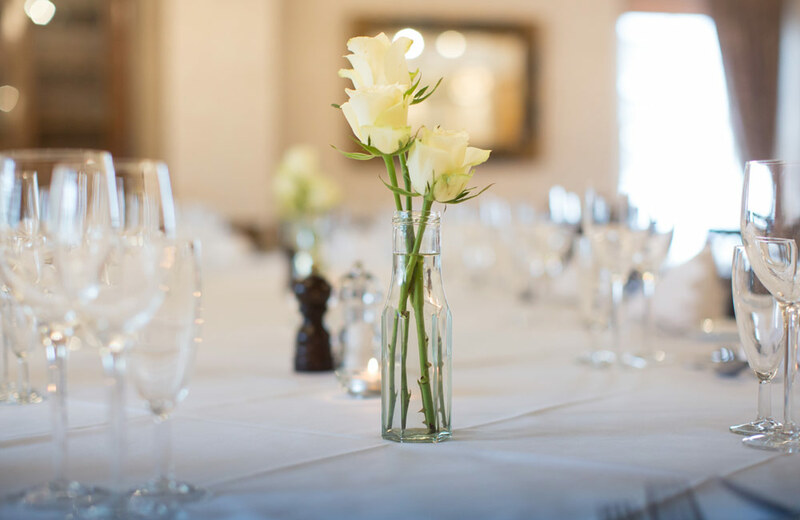 Quaint enough to truly care, but with resources and surety of being part of the highly respected McMullen’s family business, means that we will make certain that your event with us is never treated just like the last one we did. 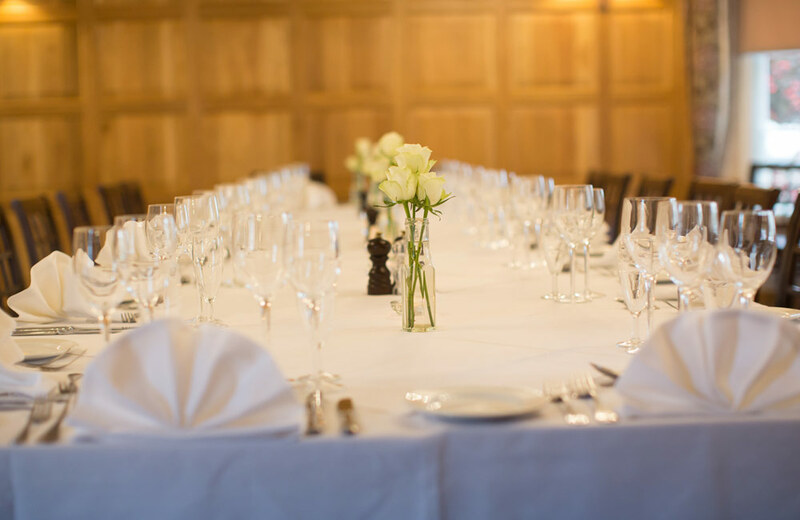 Our recently refurbished Cromwell’s Room encompasses all that you require for a seriously relaxed wedding with quirky decor in an elegant and stylish environment. Our chefs are well experienced in producing a stand out wedding breakfast to exceed expectations, a sample menu is available on request. 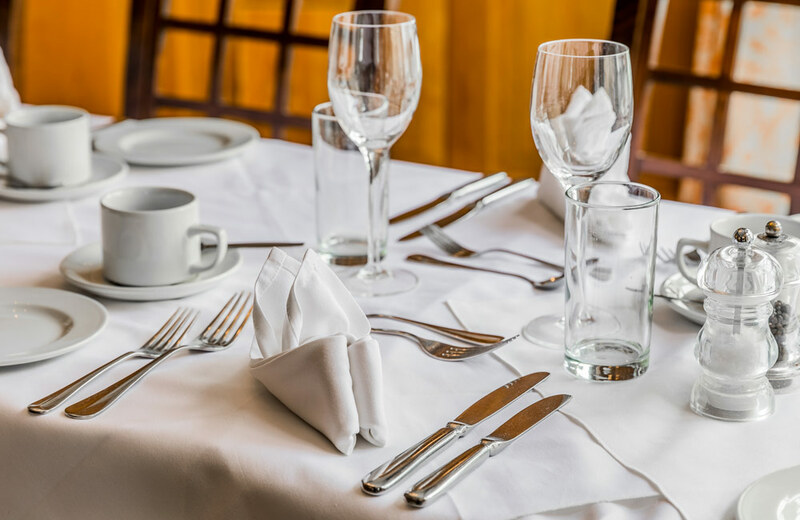 Of course, with our 31 en-suite rooms, dedicated car park, two fully stocked bars, you and your guests will have all the amenities required for your perfect day. 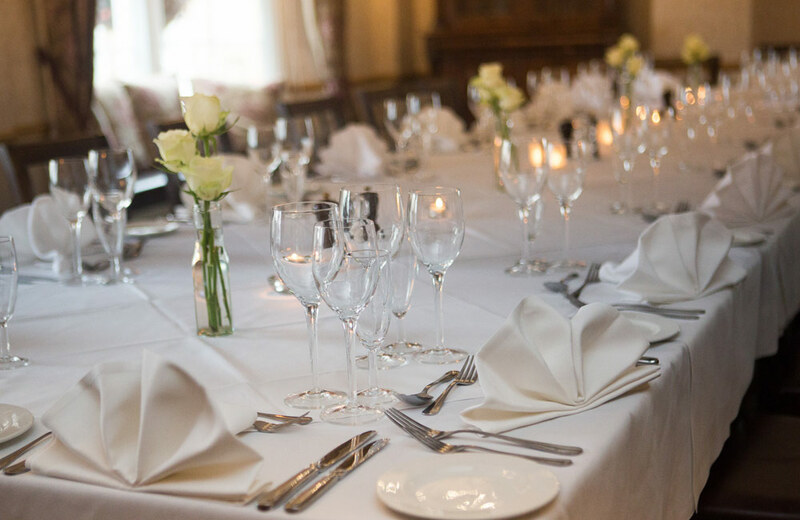 Download our Wedding Function back above or click below to enquire with our team now.